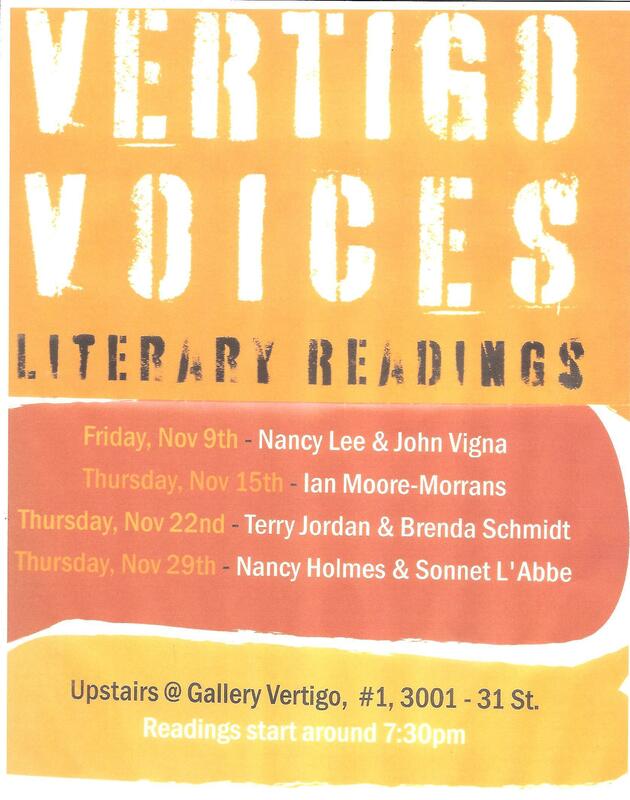 Today, November 15th, we are giving a book reading and discussion at Vertigo Gallery in Vernon BC, as part of their weekly November series “Vertigo Voices.” Ian will be reading from his autobiography “From Poverty to Poverty: A Scotsman Encounters Canada” and we’ll be answering questions and discussing the book and the process of writing a memoir. This entry was posted in Autobiography, Biographical info, Canadian theme, Editing, Event, Immigration/emigration, Scottish theme and tagged arts, Campbeltown, canadian remembrance, Editing, family, literature, military, RAF, suez canal crisis. Bookmark the permalink. Thanks for the kudos. Occasionally we have been blogging parts of the book in various posts. However, we would recommend that you go to our section on buying a book and order a copy to get more elaboration. It is available both as a paperback and as an ebook. Best wishes. Yes. We use WordPress. Thanks for writing.